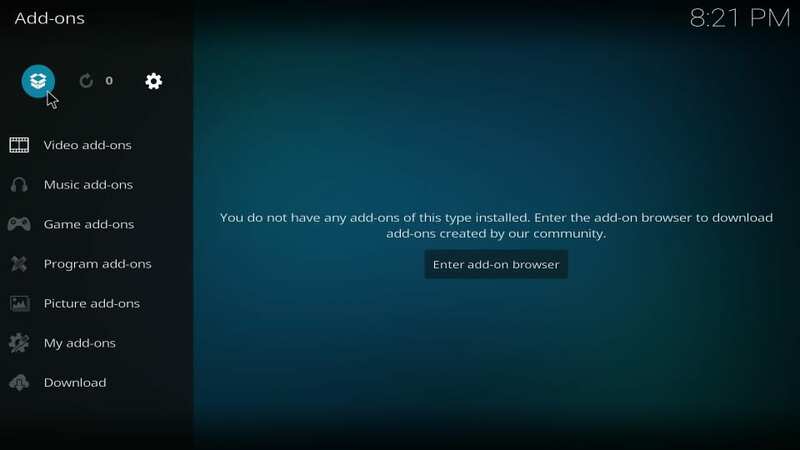 In this guide, I will show you how to install 1 Amazing build on Kodi 18.1 / 18.0 Leia. 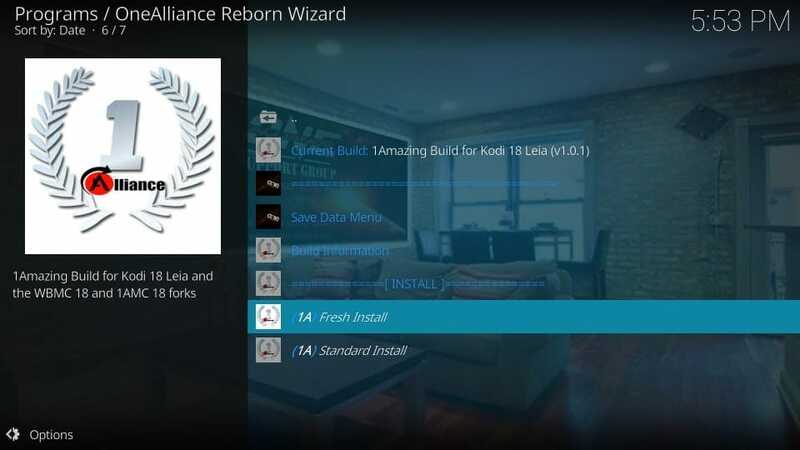 The installation method provided here works on all the Kodi supported platforms and devices including Amazon FireStick, Fire TV Cube, Fire Stick 4K, Android Mobile Devices, Computers (Mac, Windows, Linux), Raspberry Pi etc. 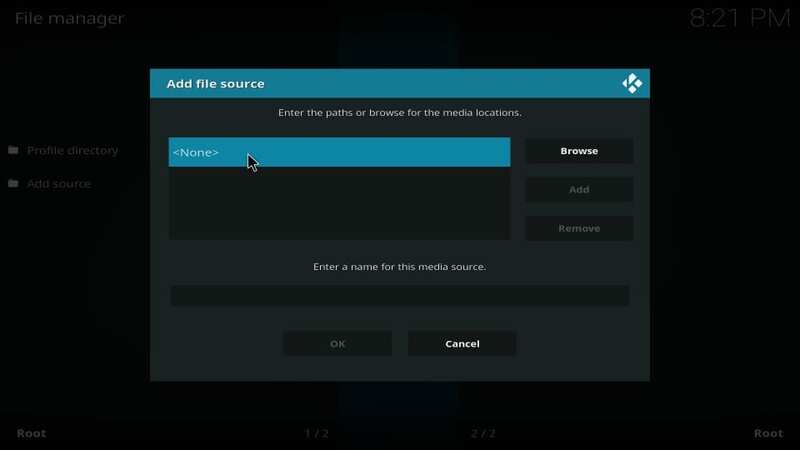 You won’t find a lot of working builds for Kodi Leia at this time (as I write this guide). Therefore, 1 Amazing build came as a complete delight to me. 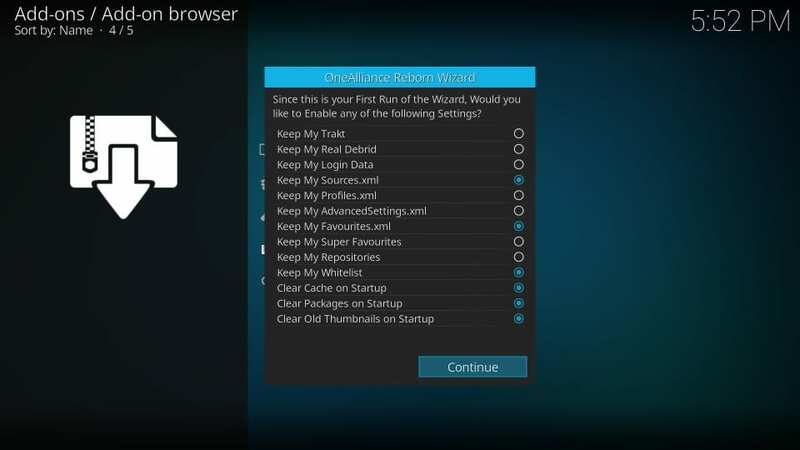 The build comes with a solid line-up of top-rated video addons for your streaming pleasures including Exodus Redux, The Magic Dragon, DeathStar, Supremacy, SportsDevil, Deceit and many more. But, what impresses me the most is its incredible interface design. 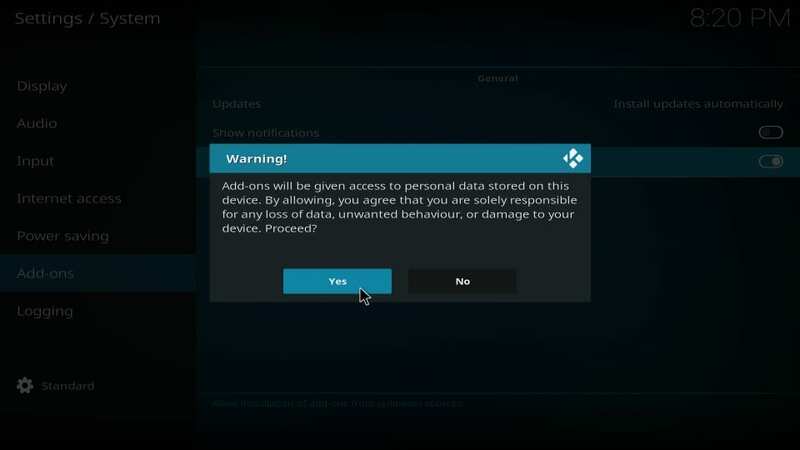 The GUI of 1Amazing Build looks like that of a professionally crafted design of some mainstream entertainment app. A lot of thought and efforts have gone into the design and all kudos to the developers. The interface looks simple, elegant and neat. The elements are arranged in an orderly fashion, allowing you to access various options quickly and easily. I am enjoying this build, despite the fact that it is a little slow on my FireStick. It works smoothly on my other devices with better specs once I let it load completely at the startup. 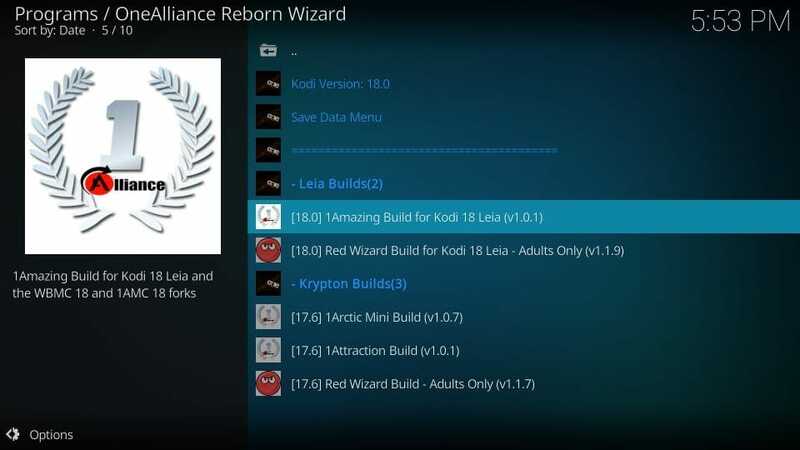 I believe that it is one of the best builds for Kodi 18 Leia. #6. Now type in any name you like to identify the source within the designated field. For instance, you may name it OA like I did. #7. 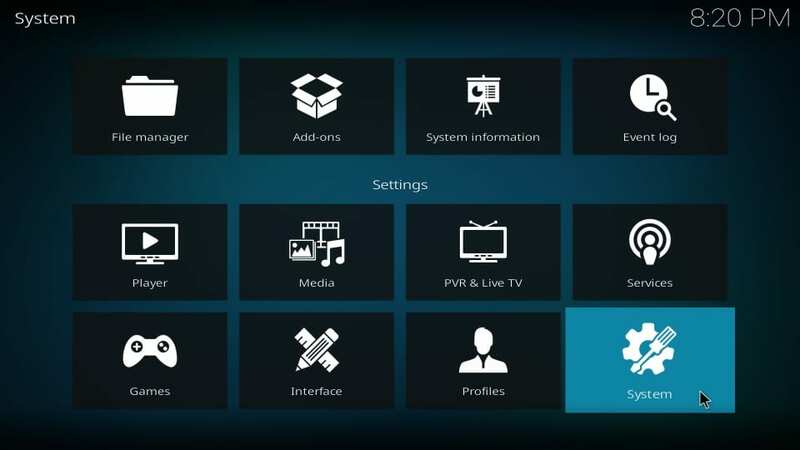 You want to be on the Kodi home-screen again. Press the back button repeatedly until you are there. Note: x.x.x in the file name represents the version number. As I write this guide, the version number is 2.0.4 as you can see in the image. However, it may change if the file is updated in the future. 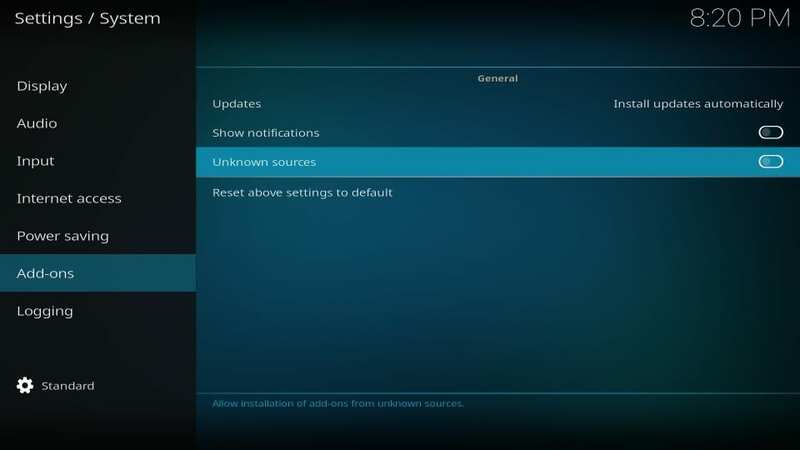 Note: The version number here will keep updating as per the Kodi version. So, choose accordingly. 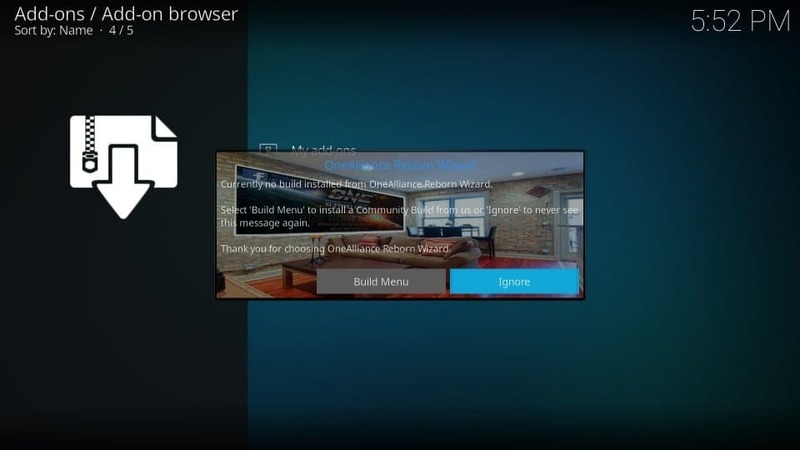 Now that you have installed the build, let’s explore it on Kodi Leia 18.1. 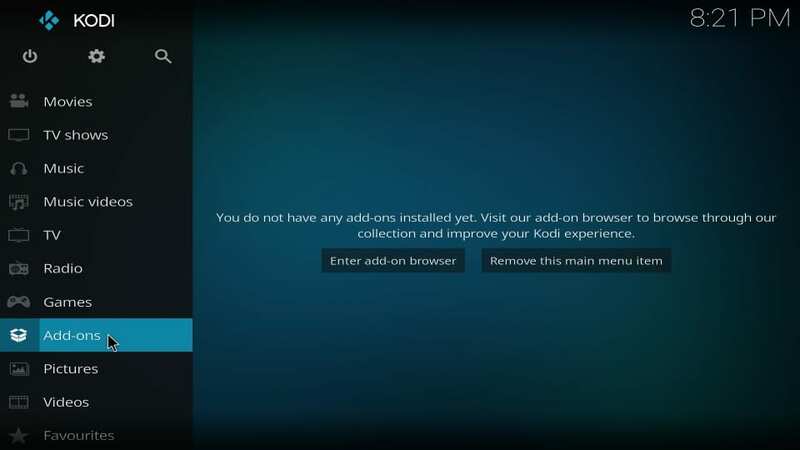 Go ahead and relaunch Kodi. 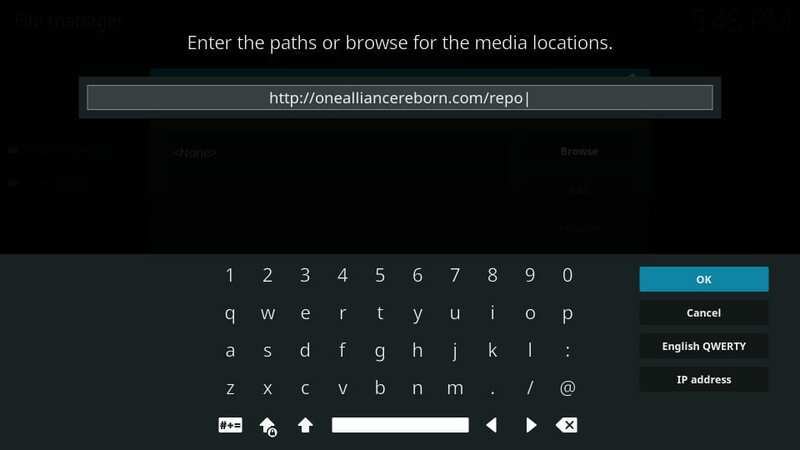 If this is the first run of the build, allow it a few minutes to update the addons, settings, etc. The build wouldn’t function normally until the updates are complete. 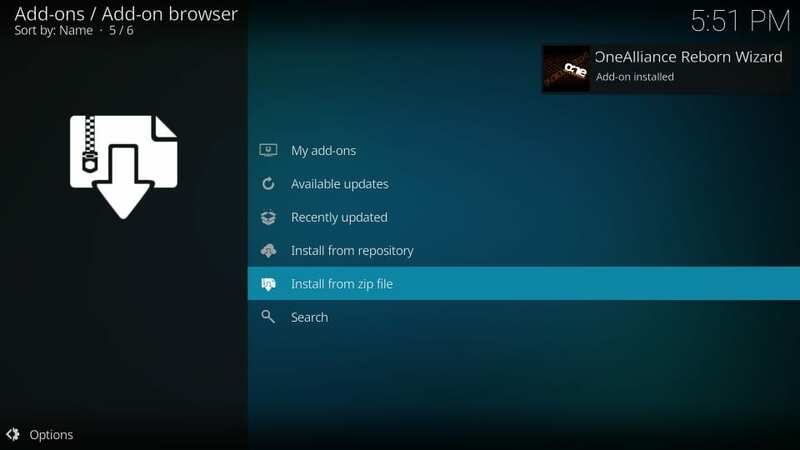 Here is the home-screen of the build you are presented with. You can see that the main menu is laid out on the top. When you select a menu item, the related options are displayed on the screen. 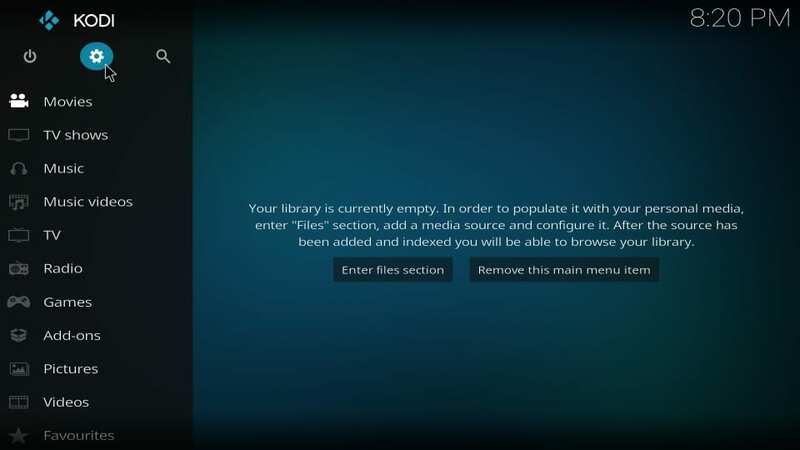 For instance, with Movies selected in the menu, the category items are listed underneath. 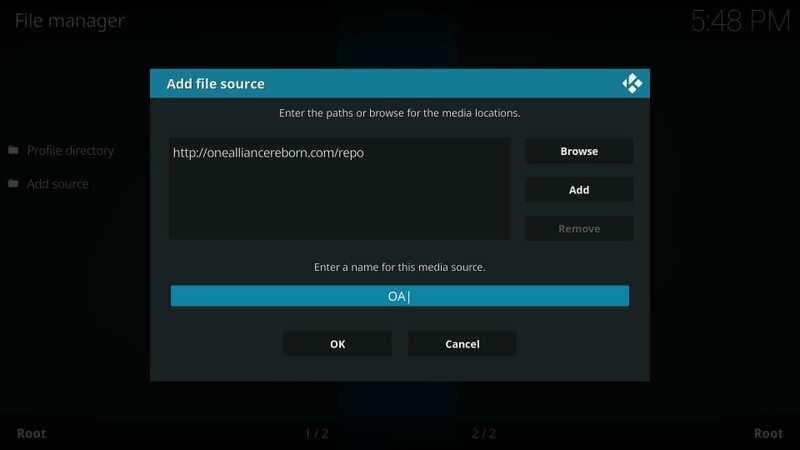 You can also see that the build features the top add-ons and video content on the home-screen. You can navigate to anything you need through the menu items. 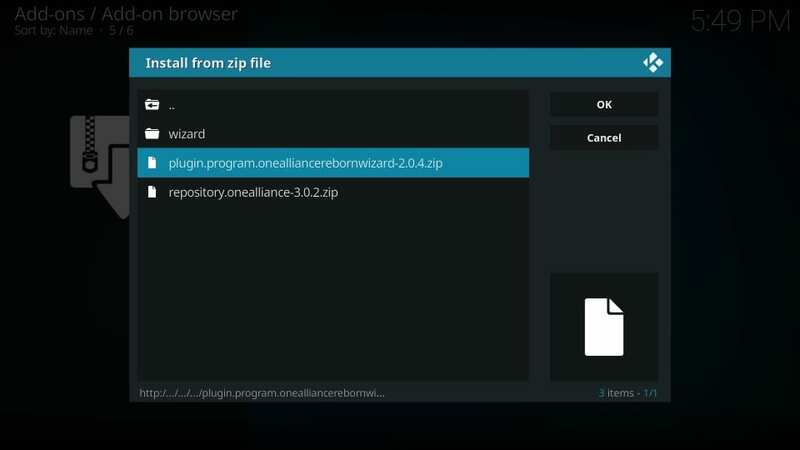 For example, if you want to explore more addons than featured on the home-screen, select Add-ons option in the menu. 1Amazing is a straightforward build and there isn’t a great deal that needs to be explained. Explore the build yourself and should you have any questions, let us know through the comments section at the bottom of this guide. I have used several builds over the past few years and still, it is easy for me to say I haven’t had any build quite like 1Amazing as far as the design is concerned. The build, however, impresses me with both form and function. 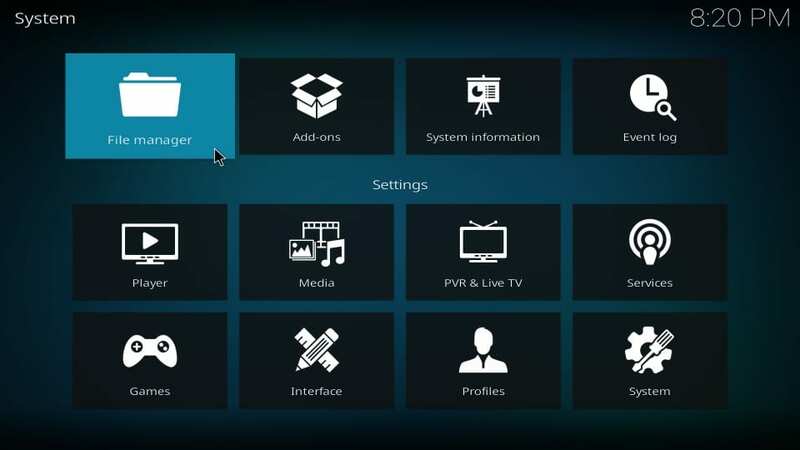 The interface of 1Amazing Kodi build is not just good looking, it is also user-friendly. It makes for quick access and great ease of use. 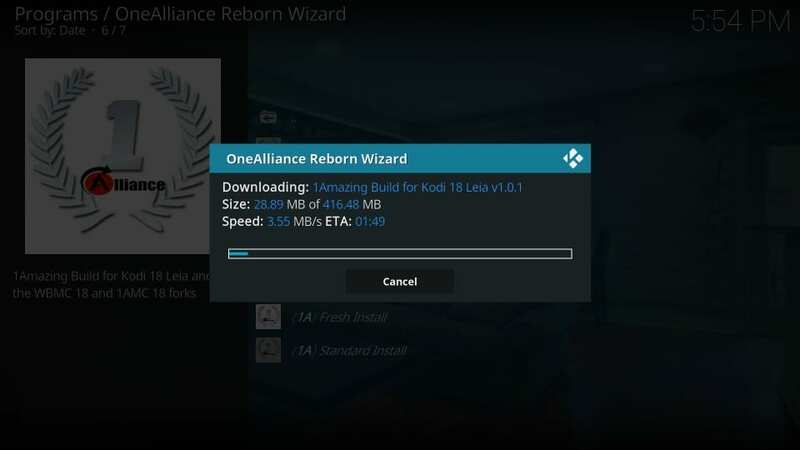 1Amazing build comes preinstalled with popular addons like Exodus Redux, DeathStar, The Magic Dragon and more. This means you have plenty of options to stream your favorite movies, shows and just about any kind of videos you like to watch. The build gets a bit slow on low-spec gadgets like FireStick. But, it still seemed fast enough for me to keep using it. 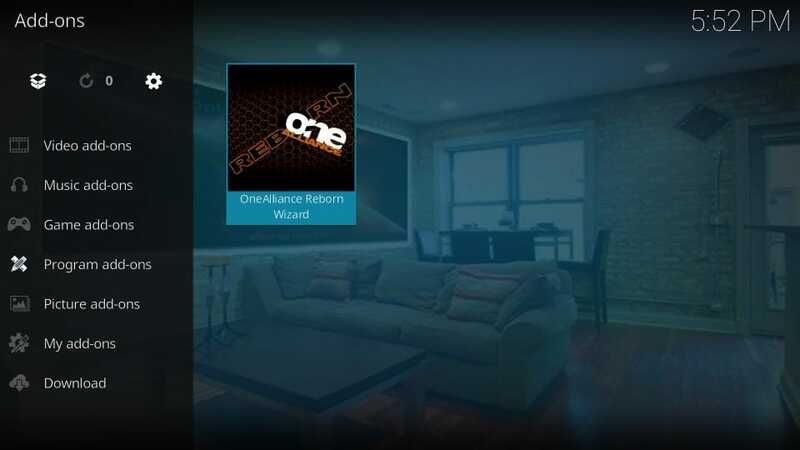 All in all, 1 Amazing is a solid build and if you are looking for a decent option for Kodi Leia, give it a try. Love the setup. But for example in Exodus the search window for streams for a movie is white, we have problems reading the text, where can we change that’s in the settings? Can we change the size of the text? Thanks. 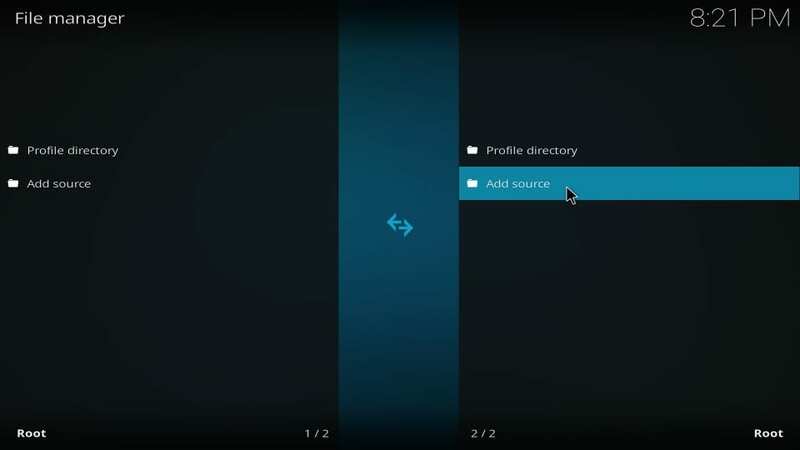 Hi Klara, you can change the background color of the search window. 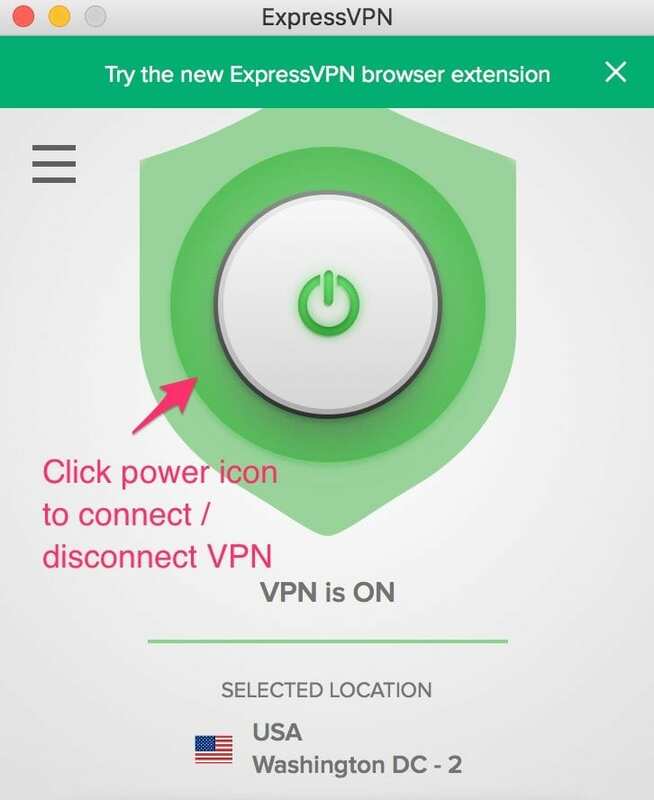 Click Settings on the top on the home-screen. 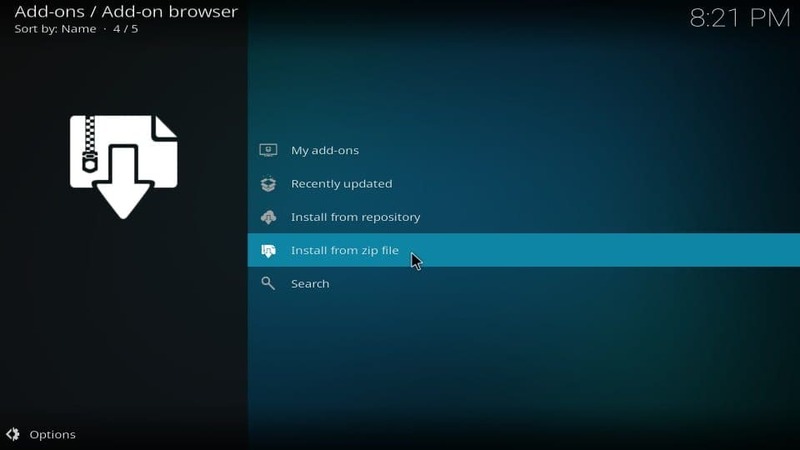 Hover over around the top of the next screen and a set of icons will be displayed. Click the Pallet icon (first from the left). Make sure Skin is selected on the left. Click ‘Colours’ on the right and select ‘Dark Dialogs’ from the set of options that pop up. IT works! Great, can hou tell me how to add categories to the mainscreen? I added neptune rising tot my addons, but can I add that to the mainscreen. Sorry sorry many questions, I miss a tutorial 🙄😁. 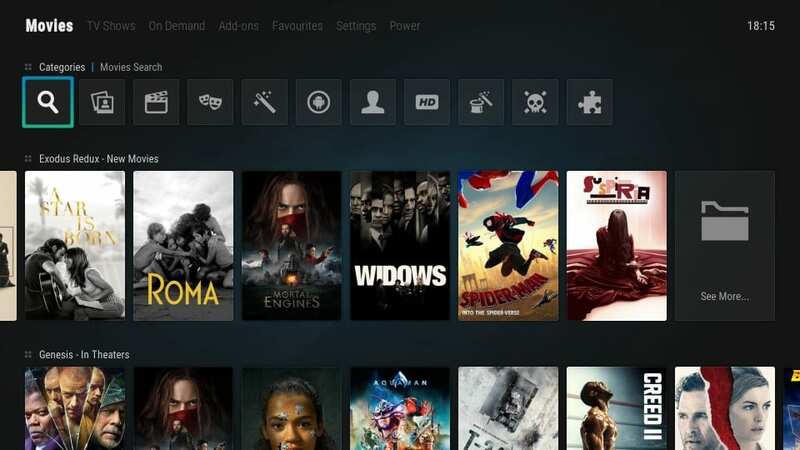 – On the left, select the category to which you wish to add the desired addon (like Movies). 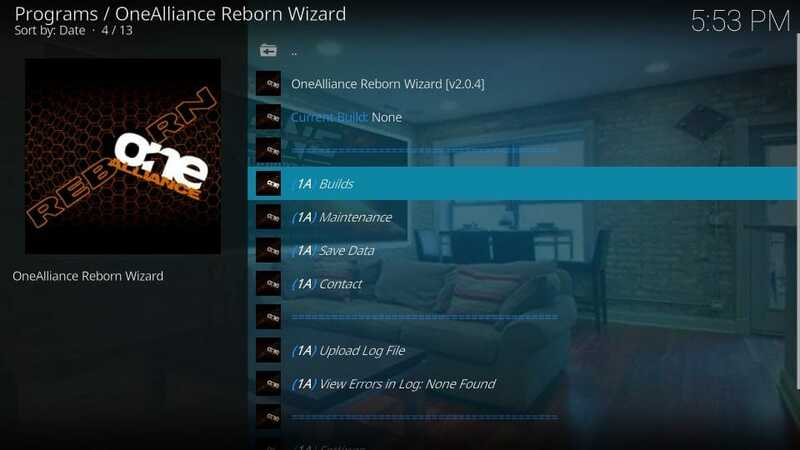 Hi I like this build but when I’m watching anything it will stop working and goes back to the KODI main screen. What can I do to fix this issue? Hi Jacqueline, happening with me too. 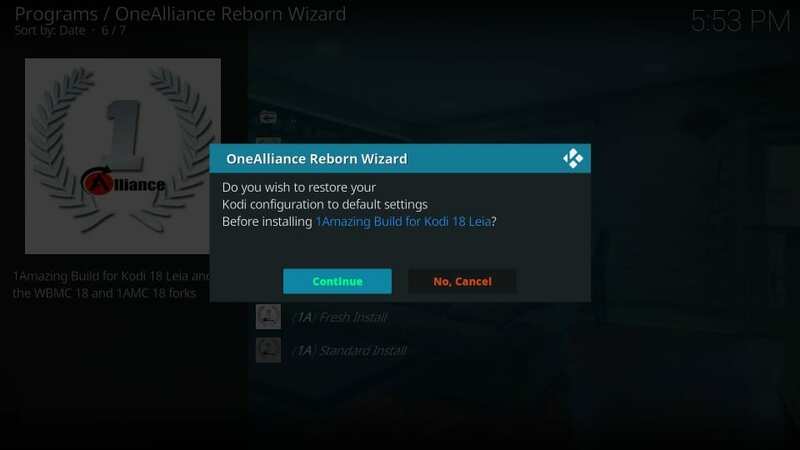 That’s because the videos are displayed through the Exodus Redux addon and this build has the older version of the addon. You will need to update Exodus Redux. Took several tries, and finally I uninstalled v17 first. And yeah it is the aura skin, my favorite on v17. Hi Wilson, I am glad I could help. If you need any help in the future, feel free to drop a comment. How do you change settings such as date format,°C to °F, or 12-hour to 24-hour? Builds are a waste. No need for a dozen addons when they all pretty much scrape the same sources. Find 2 good ones and that’s all you’ll need. Awesome. The only issue is when I install Leia 18.0 it keeps crashing before I can get to the process of installing the build. 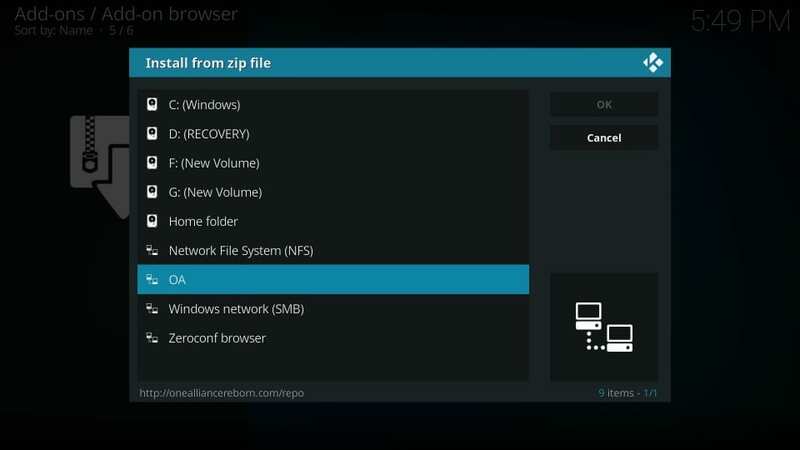 Hi Steve, Kodi Leia seems to be working fine on my Windows, Mac, FireStick, and Android. Let me know which device you are trying to use it on? I might find a solution that would work for you. 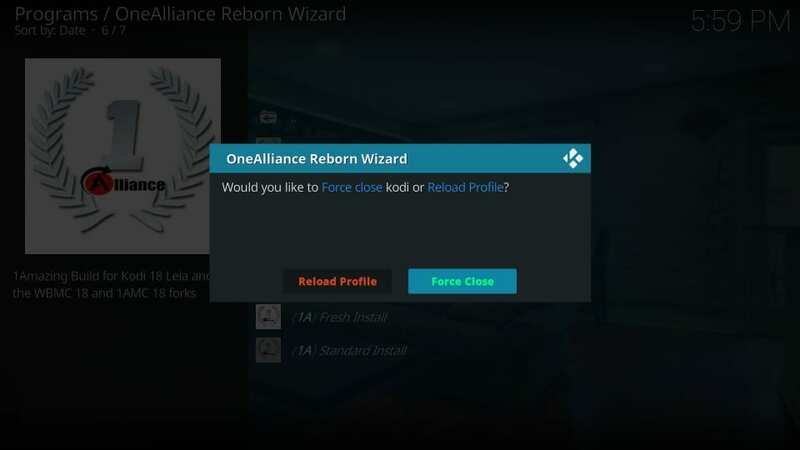 The UI looks alot like AURA. This peaks my interest as I’m not aware of a release of aura for 18.